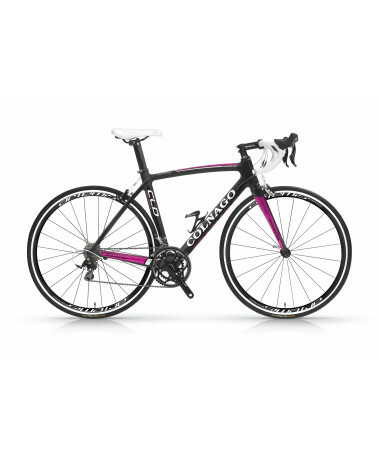 The CLD frame has been designed and built for women cyclists. It is a carbon fiber monocoque, a design that makes it distinctly different from all the other frames in the range. The main difference between it and a classic Colnago frame is in the geometry. 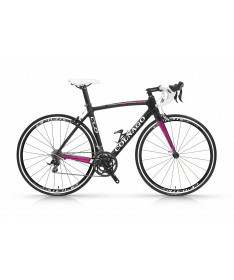 The CLD is tailored for women – particularly noticeable in the shorter top tube. This allows a position on the bike that’s more compact, efficient, and comfortable. 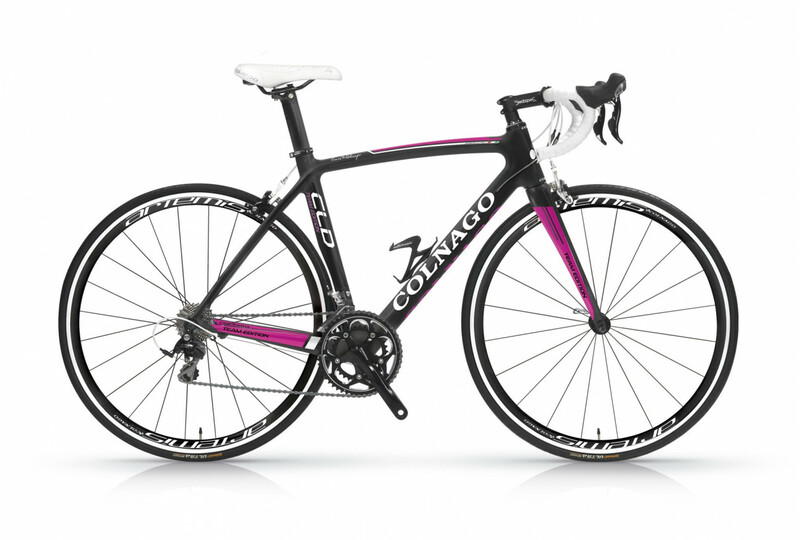 The tapered head tube, however, aligns this frame with other Colnago’s in the racing range. A focus was also placed on the choice of components; shorter stems, narrower bars, and a very comfortable saddle. The CLD is available in four sizes: 40s, 43s, 46s, and 49s.